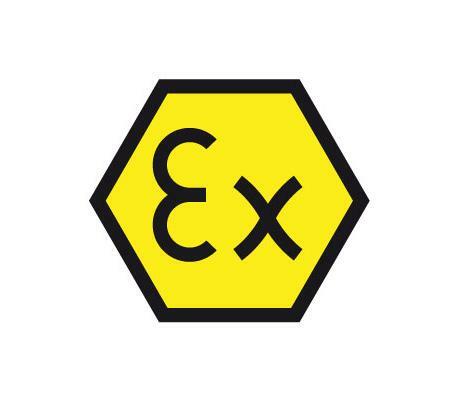 The AK-Ex shut-off damper including, the Ex actuator, is used for shutting off volume flow in ventilation and air conditioning systems in Group II potentially explosive atmosphere, zone 1 and 2. With it’s plastic seal, the AK-Ex shut-off damper shuts off volume flow airtight in accordance with DIN/EN 1751, Class 4 and Class 3. The shut-off damper is supplied only with an electrical actuator. 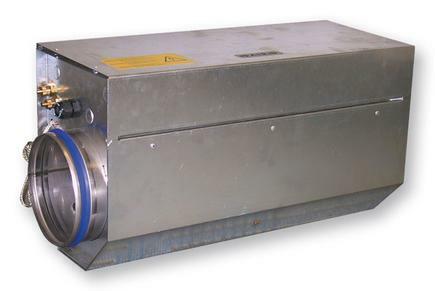 The control damper mechanism of the shut off damper is maintenance-free. Suitable for all air ducts conforming to DIN/EN 1506 and DIN/EN 13180 with inlet bead for sealing system, (Sealing system included in scope of delivery).